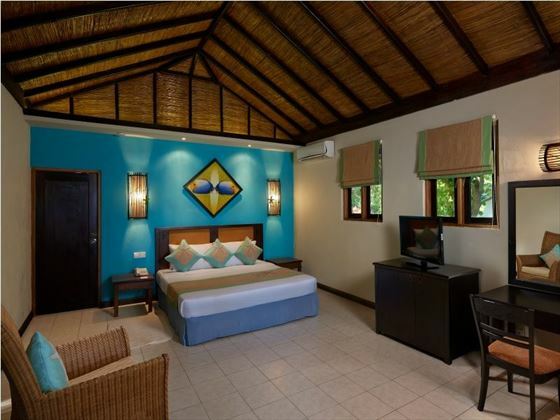 Get ready to experience true relaxation at Ellaidhoo Maldives by Cinnamon, accessible via speed boat. 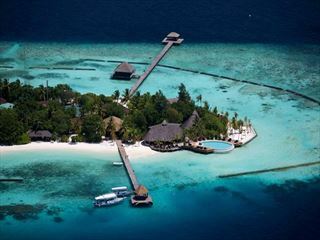 This tranquil resort is based on an island in the North Ari Atoll. 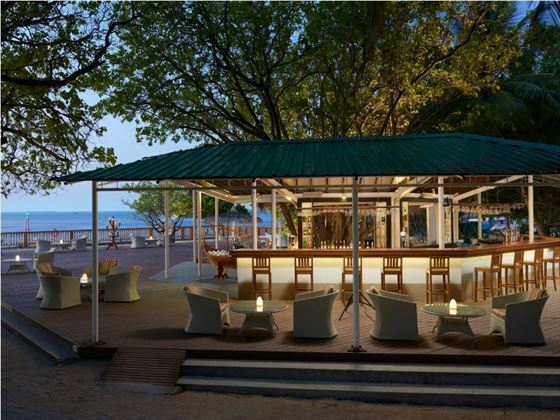 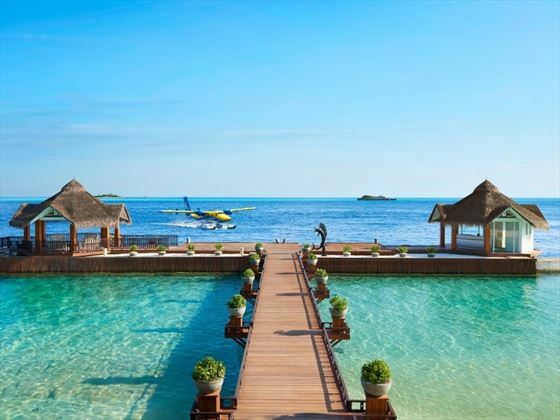 But this is more than just a vision of Maldivian paradise with nothing to do all day but lounge on the beach – there is a great variety of activities to keep you entertained on your holiday. 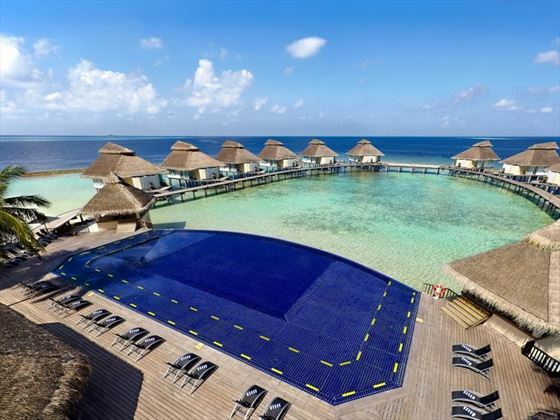 There are tennis courts and beach volleyball pitches if you’re looking for a little sport – alternatively, the on-site fitness centre is perfect if you’d prefer to workout. 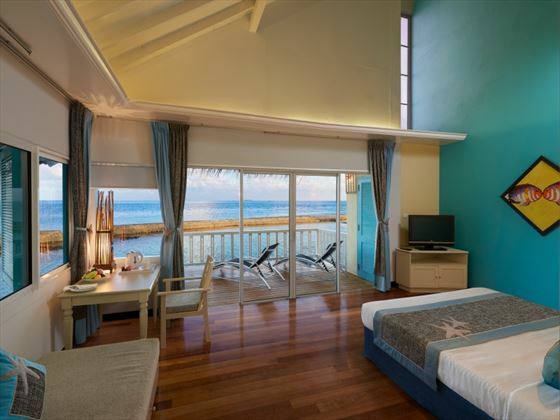 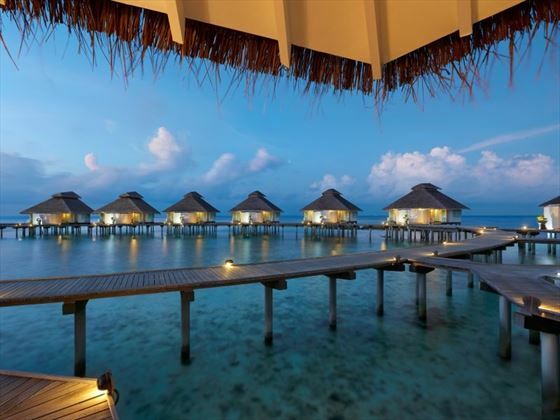 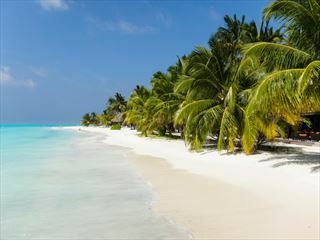 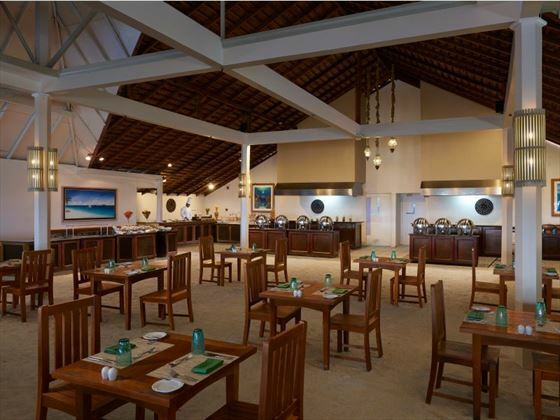 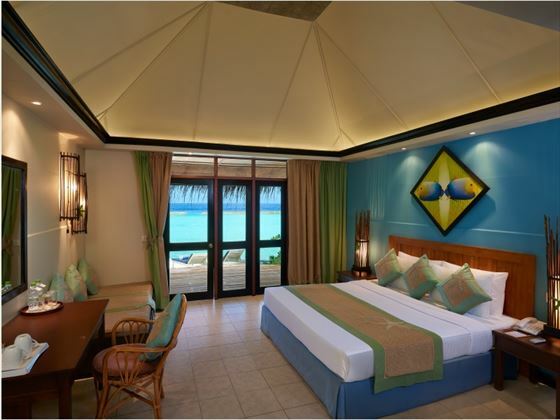 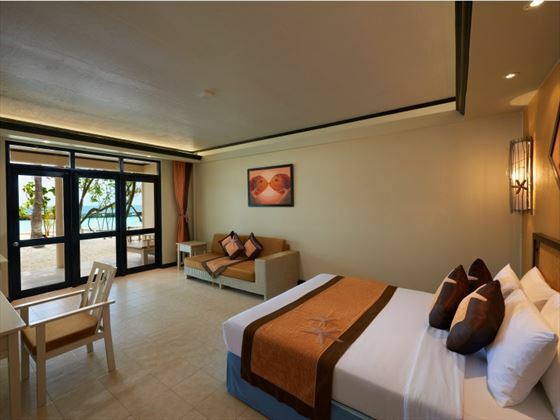 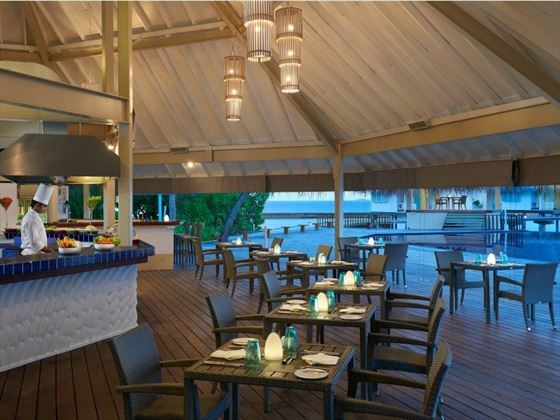 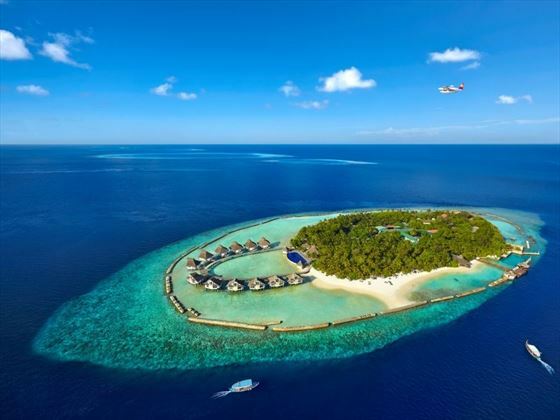 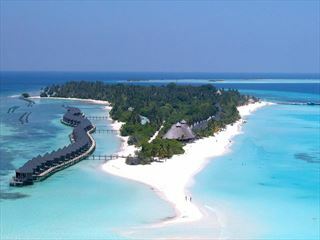 Based on the beautiful island of Ellaidhoo, the resort is found in the north of the Alifu Atoll in the Maldives.